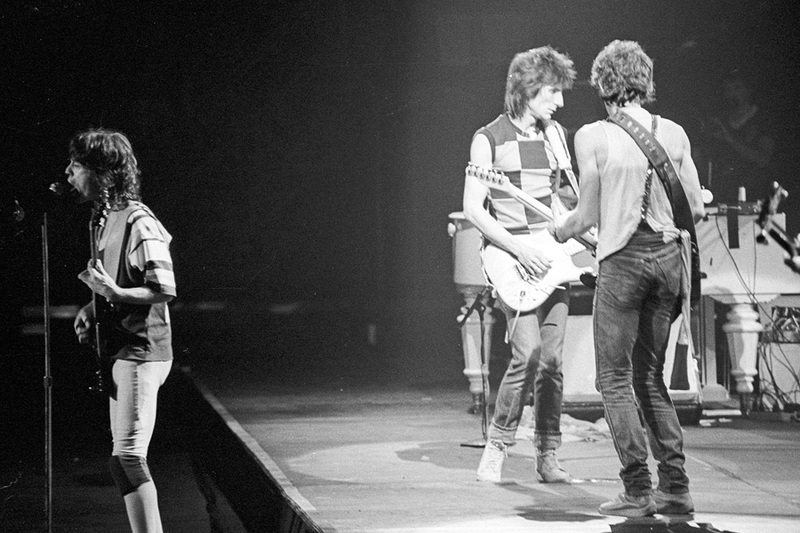 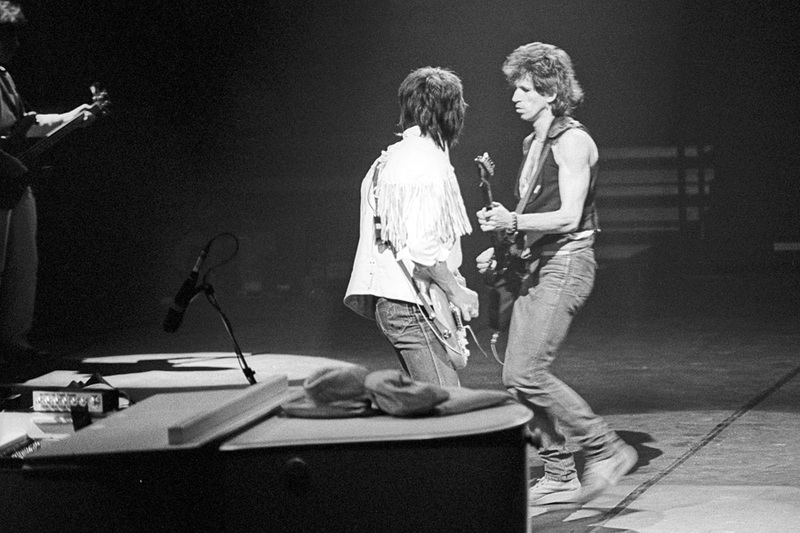 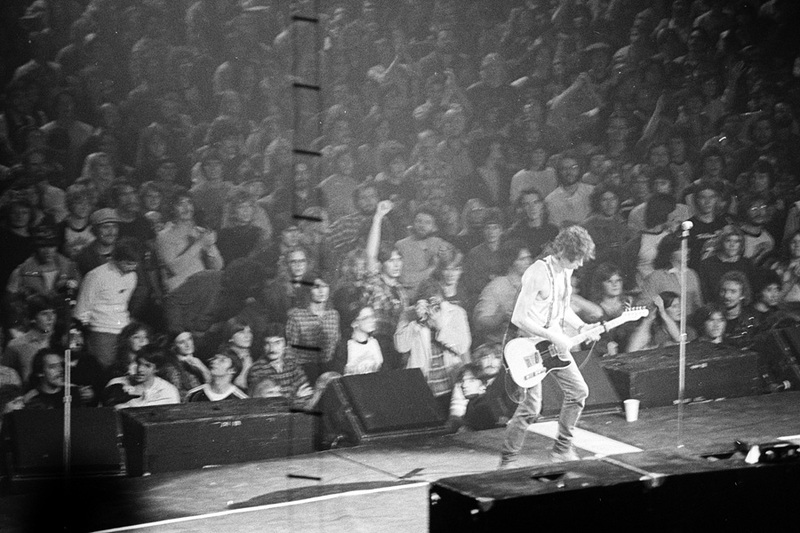 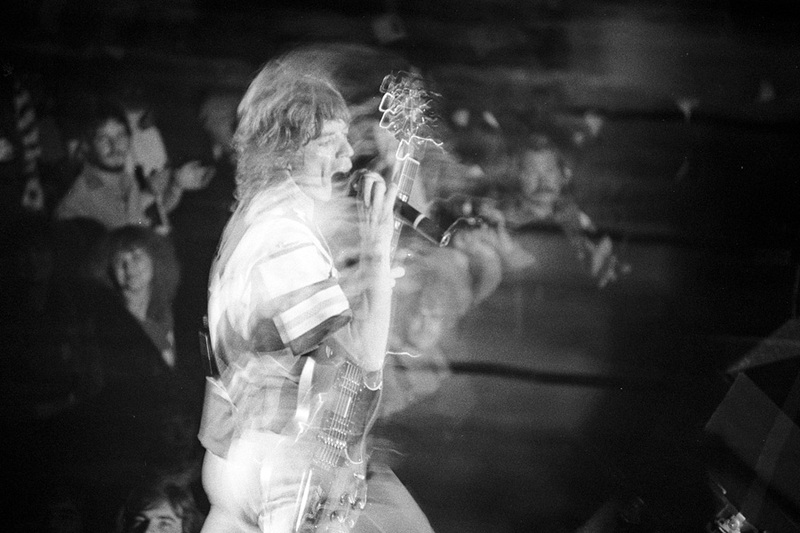 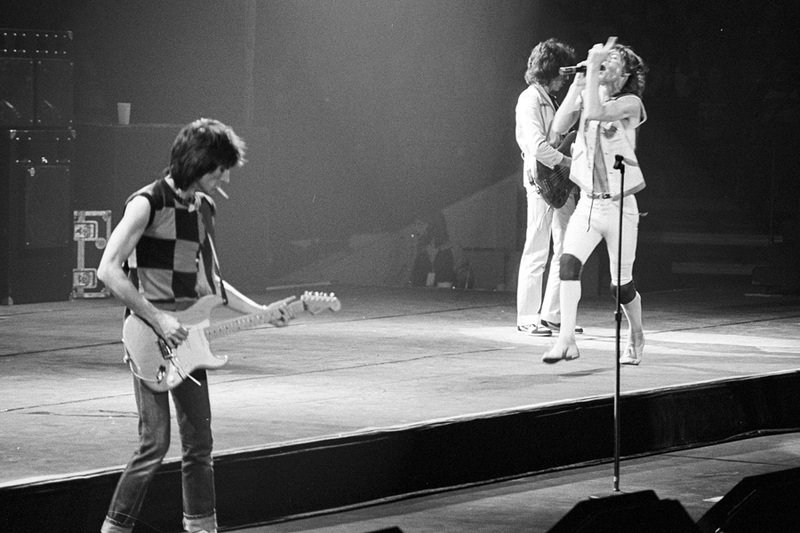 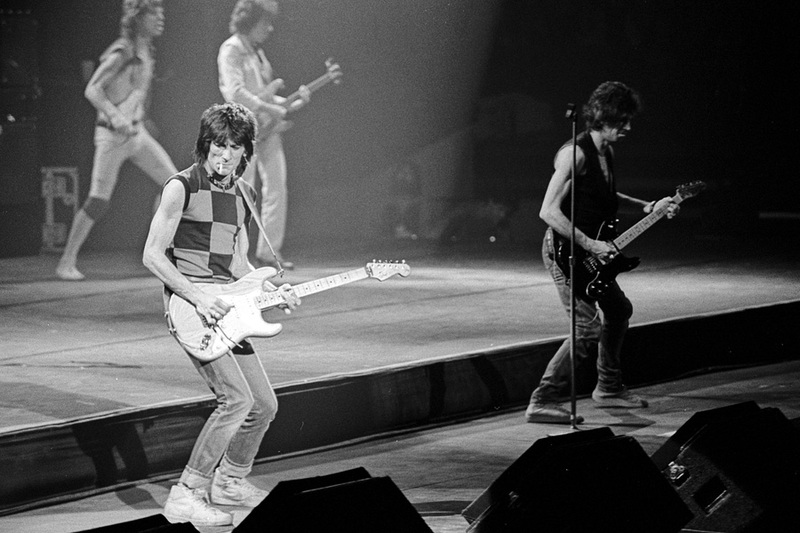 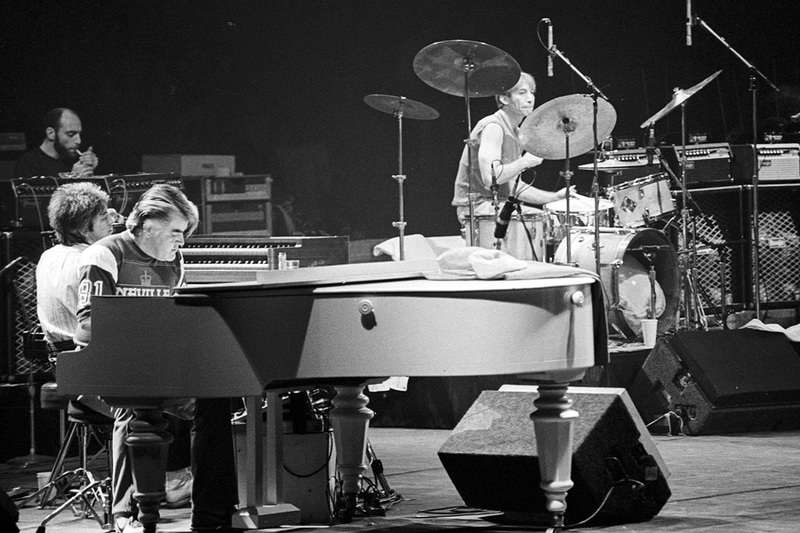 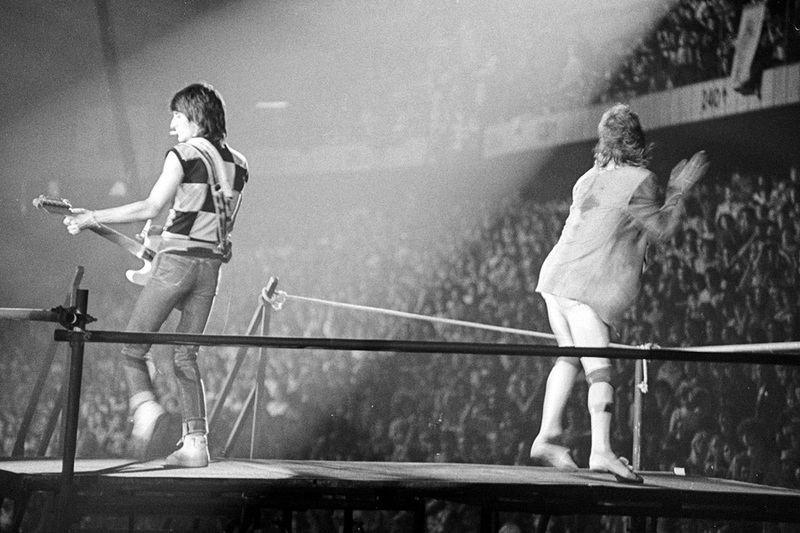 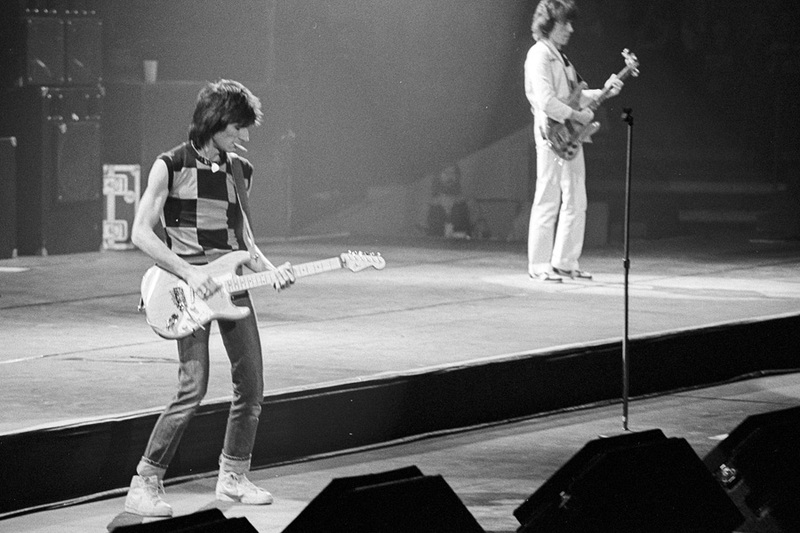 Ron Wood on guitar (L), and Bill Wyman on bass (R). 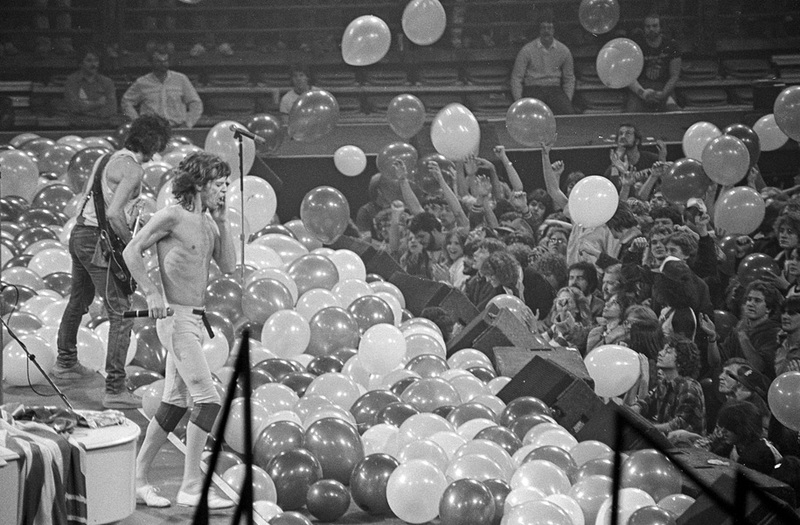 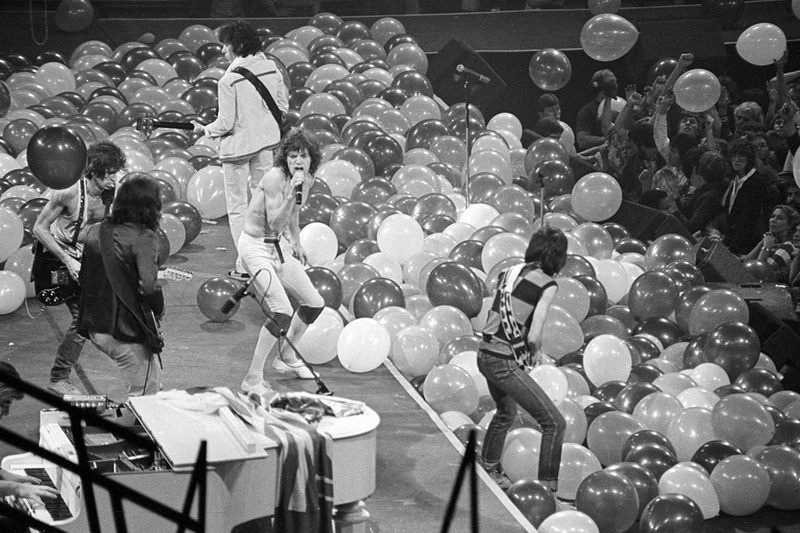 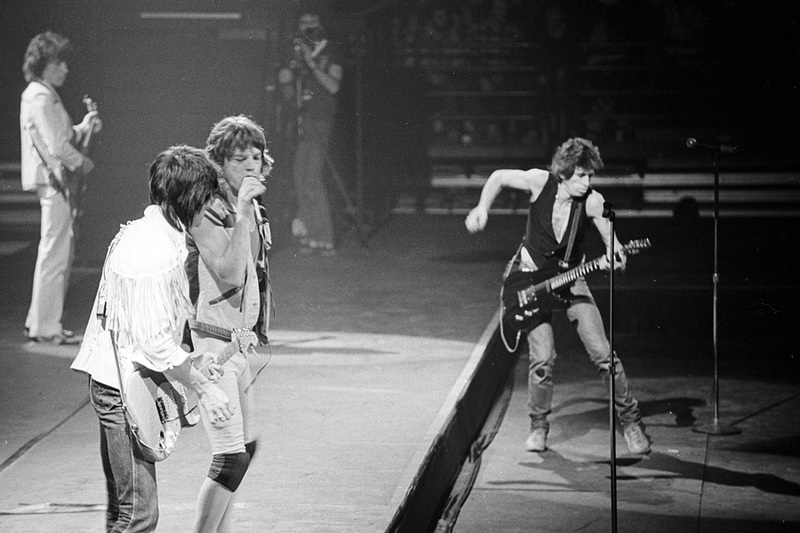 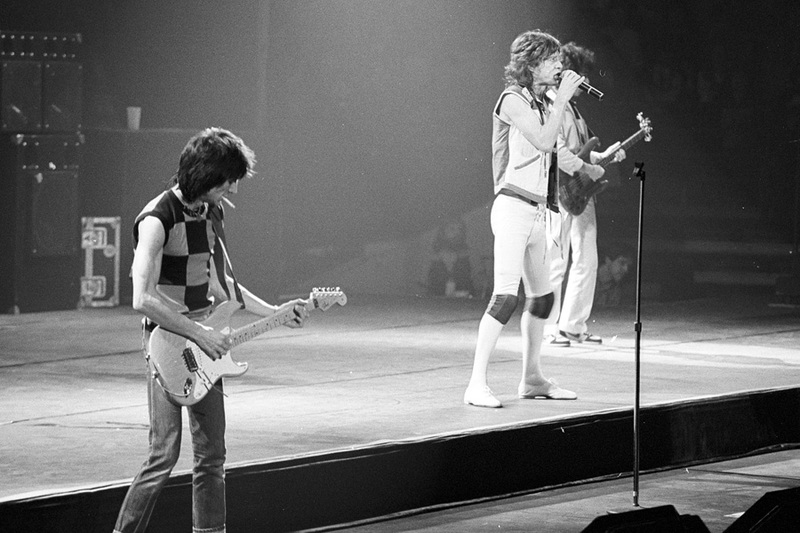 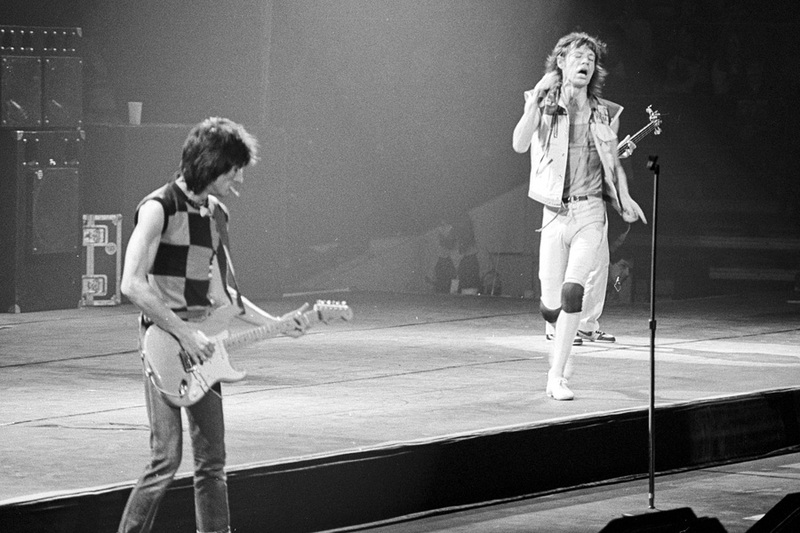 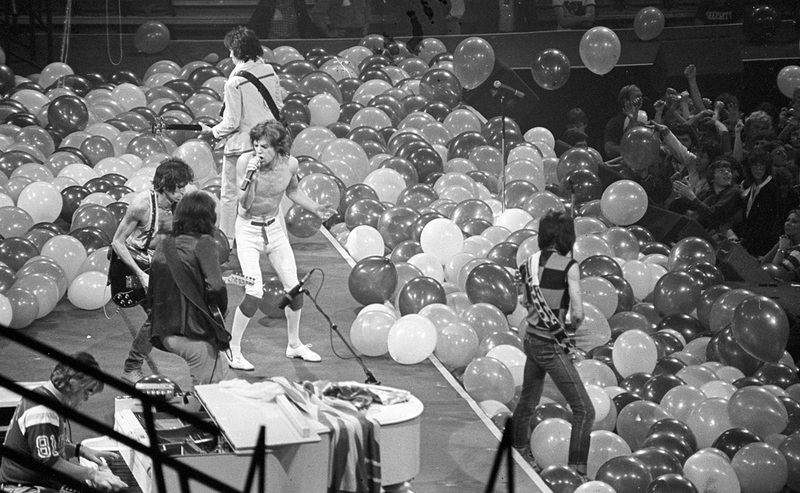 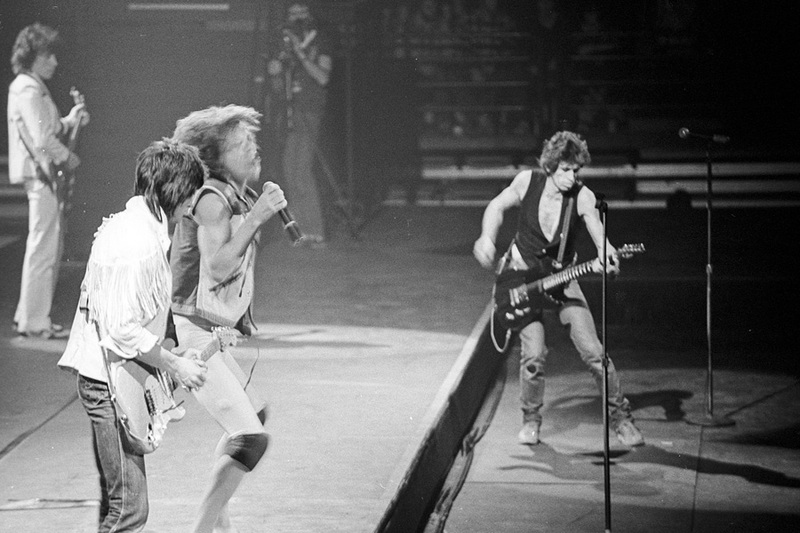 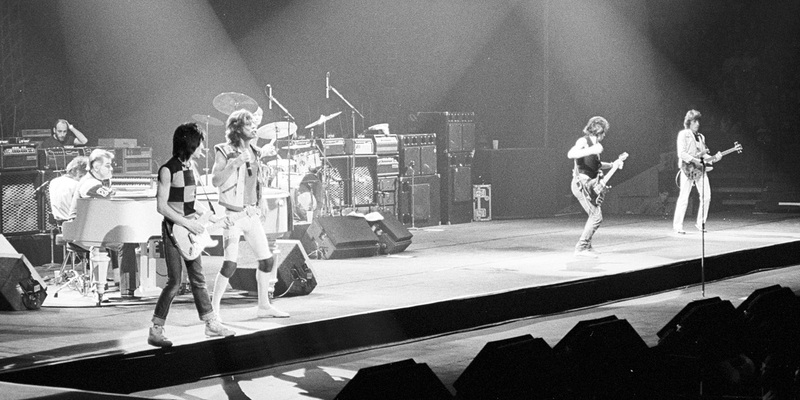 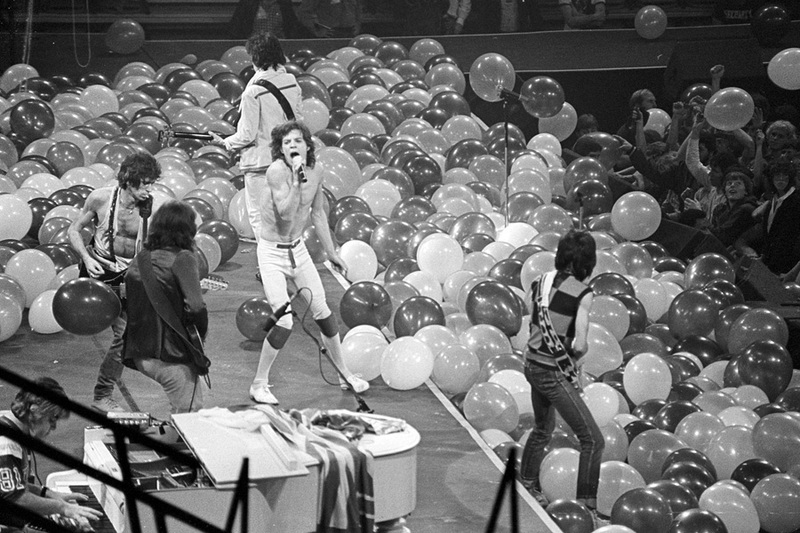 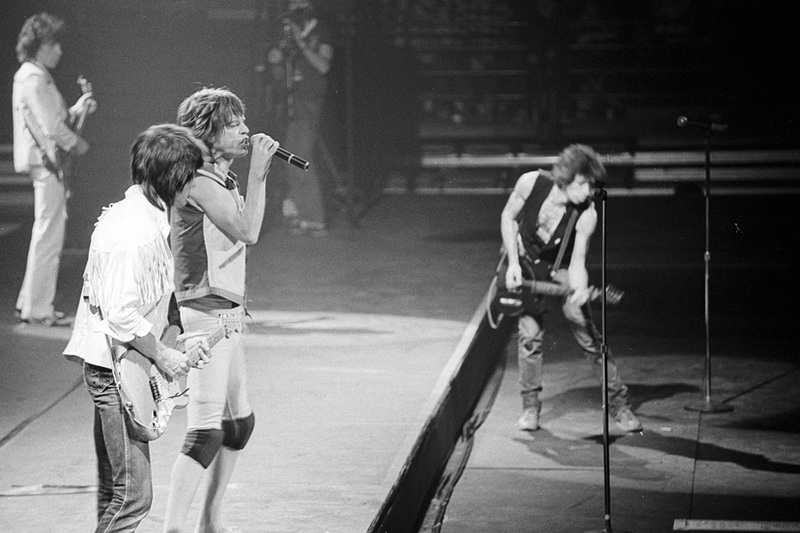 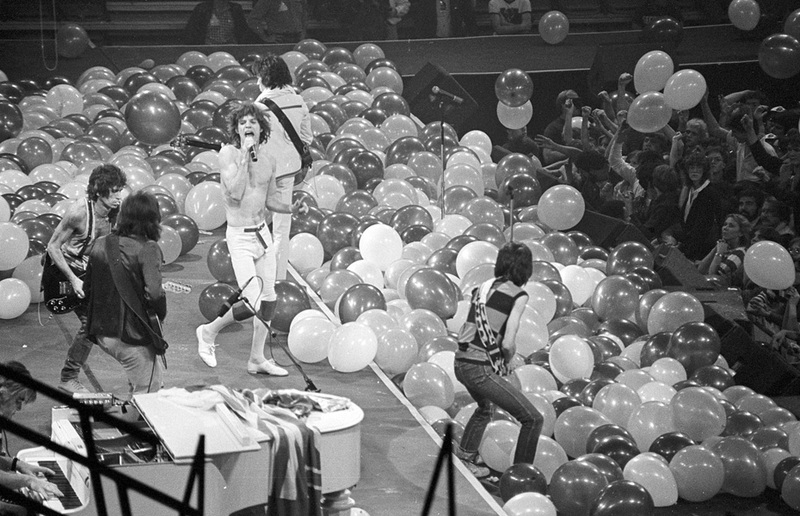 The Rolling Stones in concert at Kemper Arena. 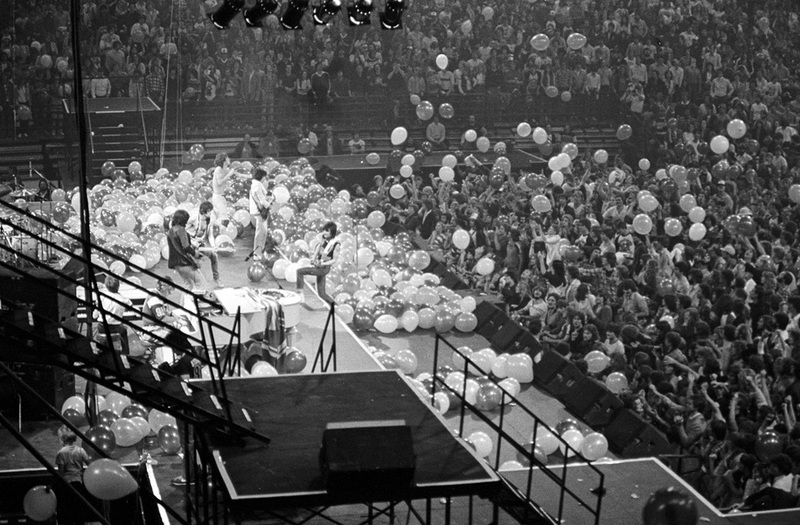 Several pictures from this event are in the 1982 yearbook.